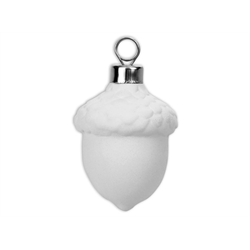 Go nuts over these adorable bisque Acorn Ornaments! These are so cute that even the squirrels will be jealous! Better stock up on these for sure!